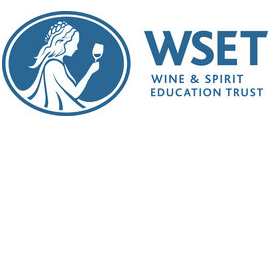 This 3-day course for the „WSET® Level 2 Award in Wines and Spirits“ builds on Level 1. Level 1 however is not a requirement to take this course. A multiple-choice paper of 50 questions follows. This course is for anyone who already has basic wine & spirit knowledge and would like to extend it for personal or professional reasons. Each participant will receive a work book, a study guide, a set of the official I.N.A.O. tasting glasses and after passing the exam, the original certificate from London. The work book including the study guide will be sent to you approximately two weeks in advance. Please give yourself some time to read through the book before the course starts, as the pace is quick and WSET® suggests some study time before the course. 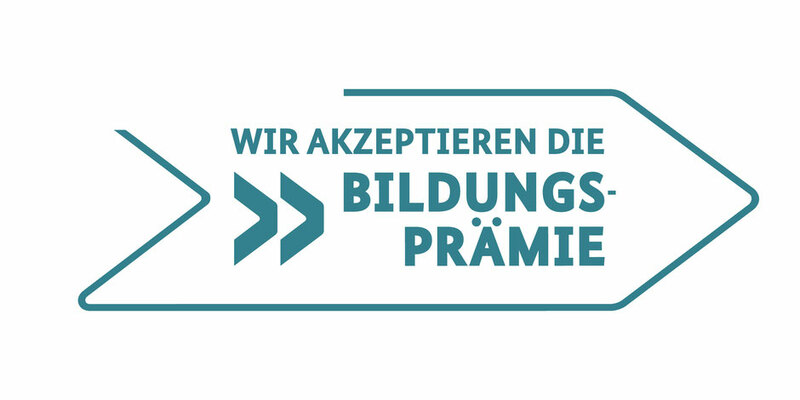 The German government issues vouchers for up to 50% of our course fees.